Patsy Collins talking about her new book release. Bridget Whelan did a series of guest posts about Editing. Clarbojahn Presents A question and answer session for Clarbojahn. Mr Nanowrimo Himself My report from the night I met Chris Baty for Ayesha Shroeder. Guest Post for Wendy Steele, lots of talk about dessert islands and art. Another’s View A question and answer session for Bridget Straub. An Inside Look Where Patsy Collins quizzes me over my fascination with people’s desks. Guest Post advice to aspiring writers for Virginia at poeta officium. 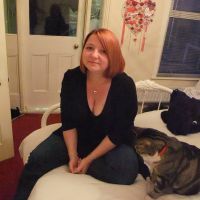 Blog Swap for Gail at The Writer is a Lonely Hunter, where I talk all about blogging. 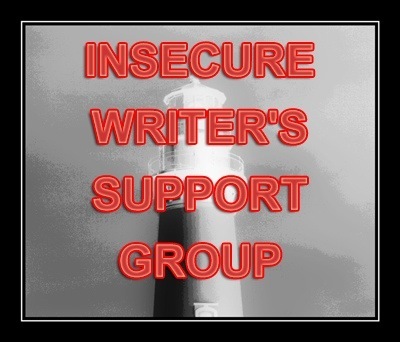 Blog Swap for Josh Mosey, where I talk about The Insecure Writers Support Group. Charting Fresh Courses where I try to convince Sue Howe that she should join me at Swanwick. What I Learnt From My 1st (and 2nd) Nanowrimo is an article I did for Bridget Whelan. Nanowrimo Spotlight at The Kelworth Files. My article about where to find ideas on the Faber website. Interview at The Write Romantics blog where I talk about the RNA New Writers Scheme. Hi Vikki. I wondered if you’d be interested in writing a blog for me on the subject of attending writing courses? You seem to get a lot out of them and, as I’m one of those who is scared by the very idea, I can’t do it myself! I have a guest slot on Fridays, so let me know if you’d be interested.